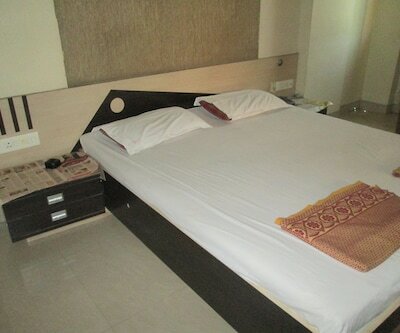 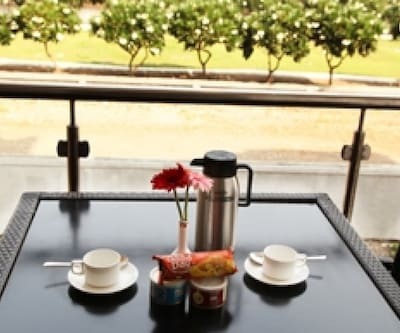 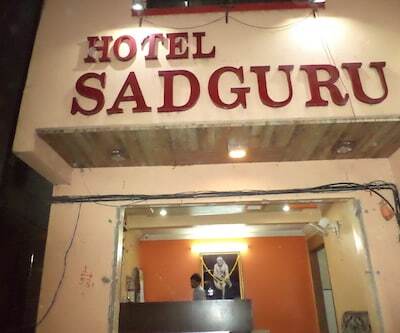 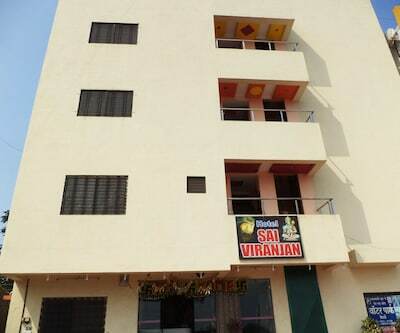 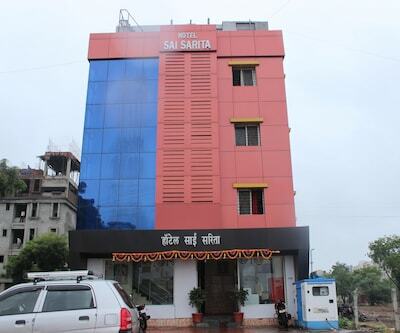 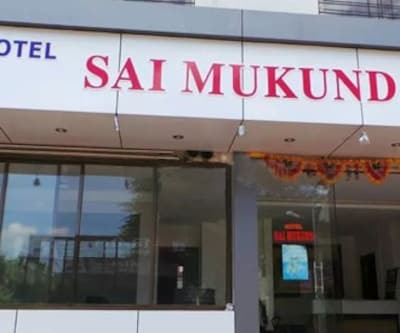 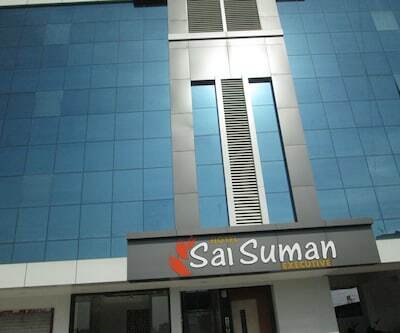 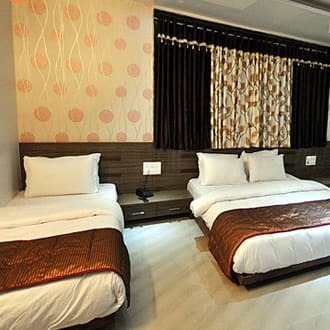 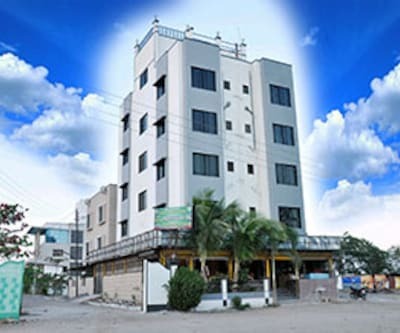 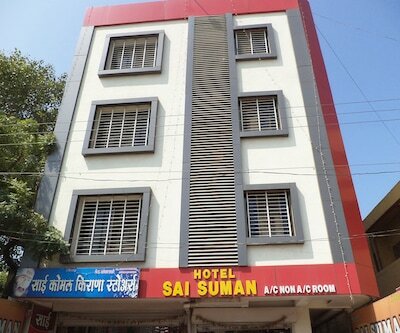 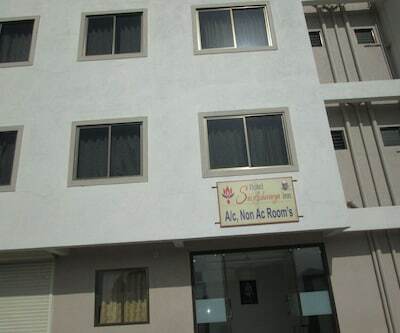 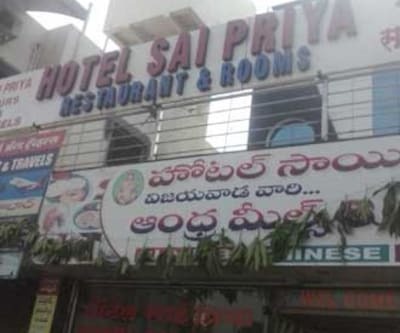 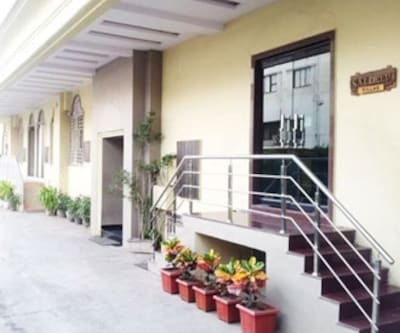 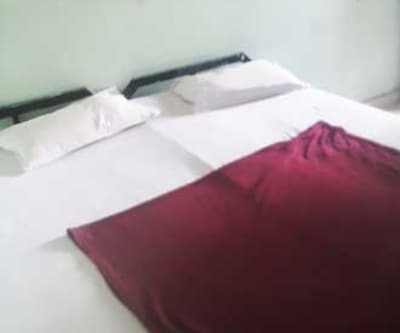 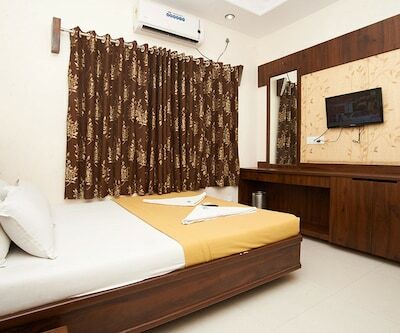 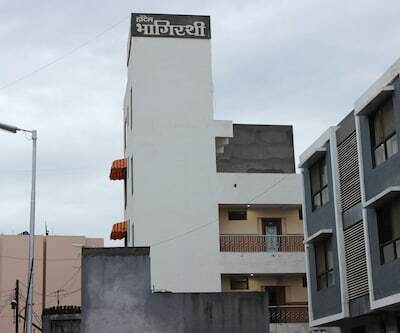 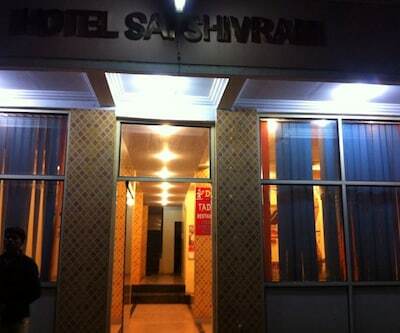 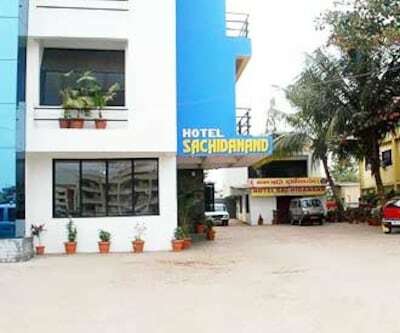 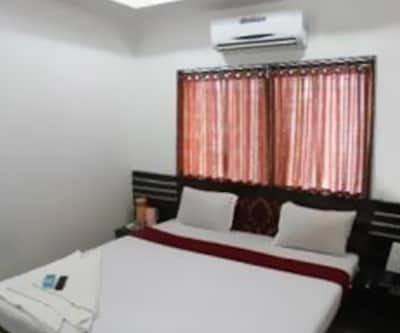 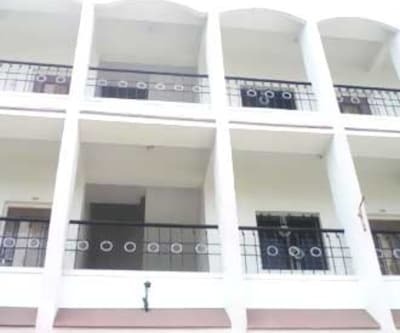 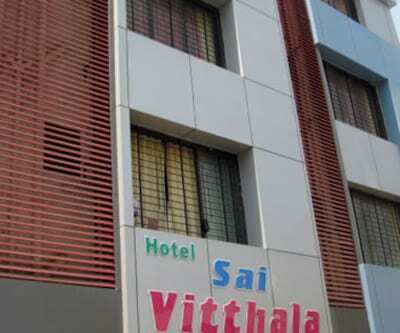 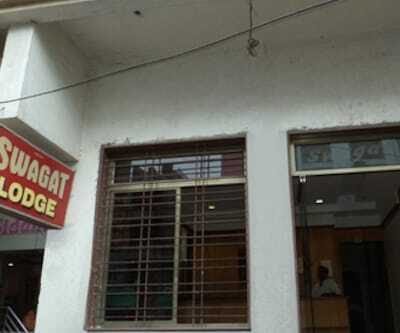 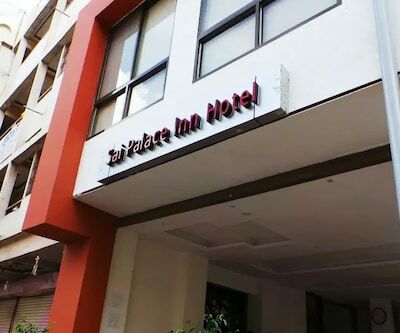 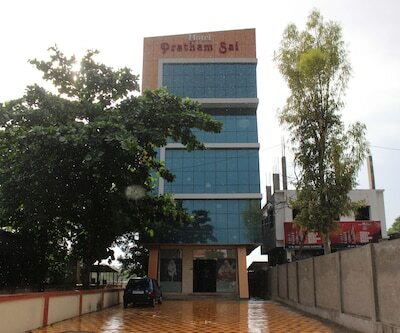 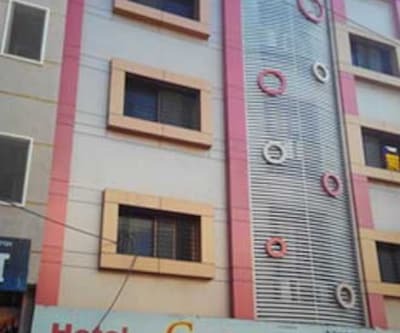 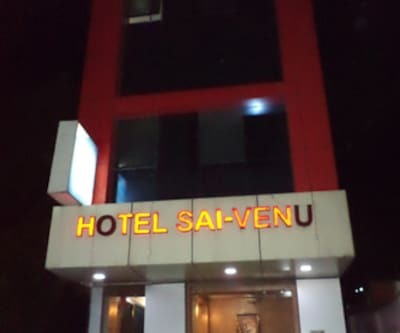 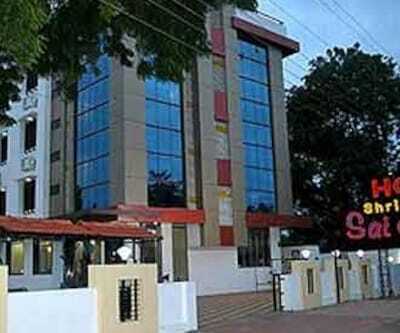 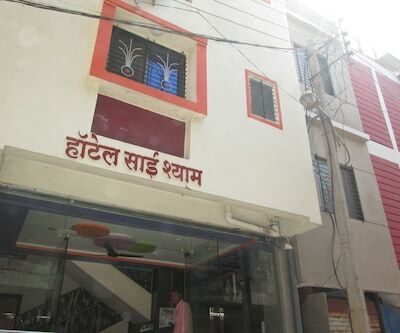 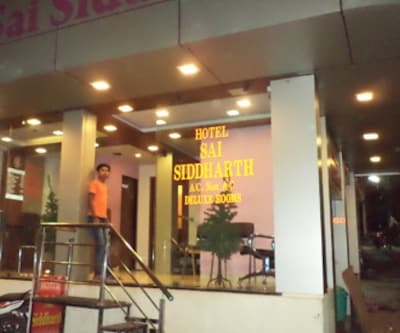 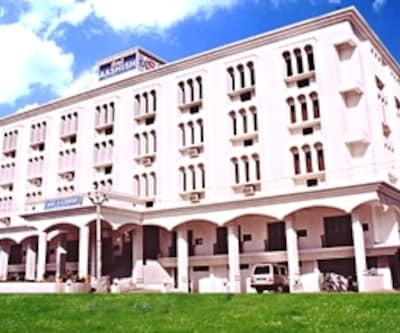 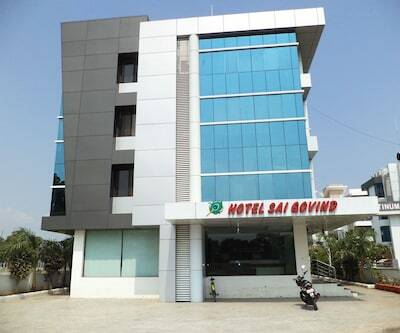 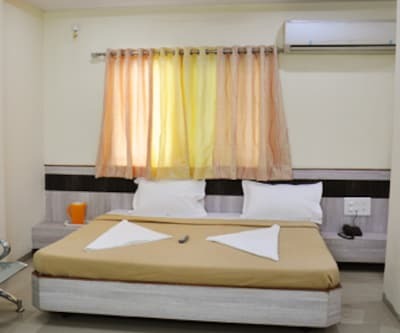 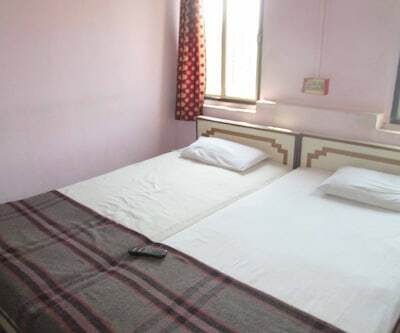 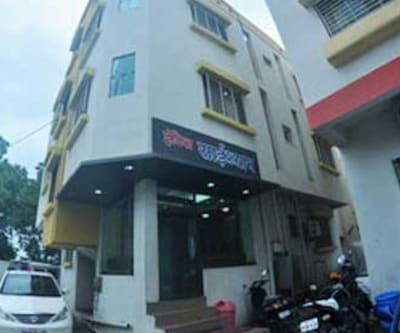 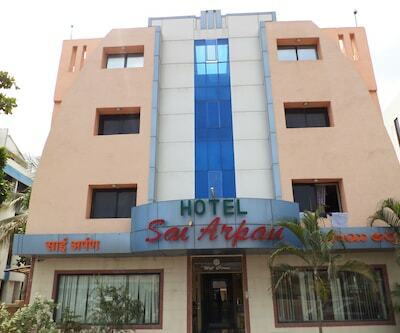 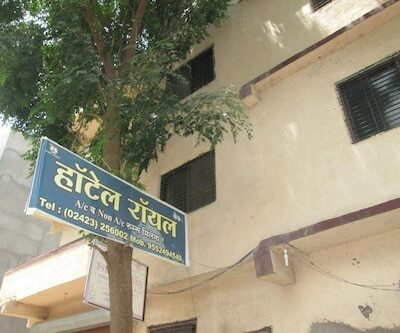 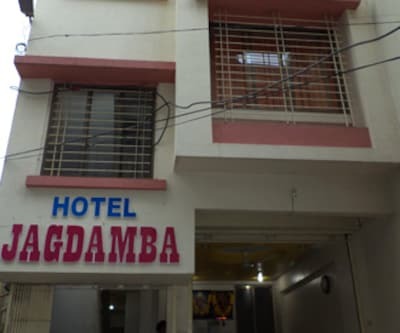 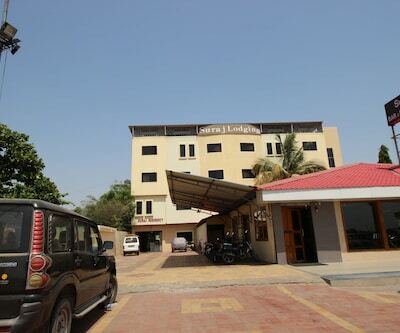 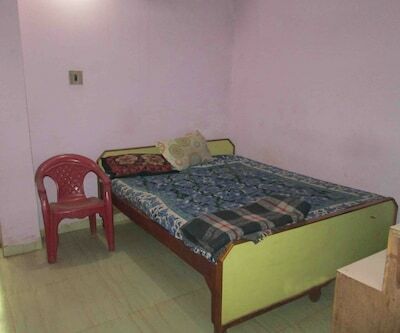 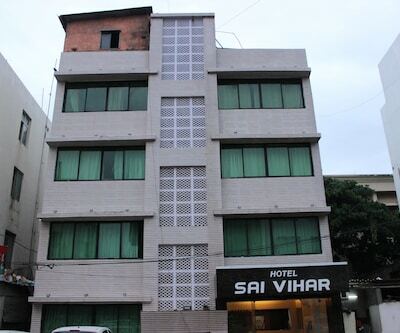 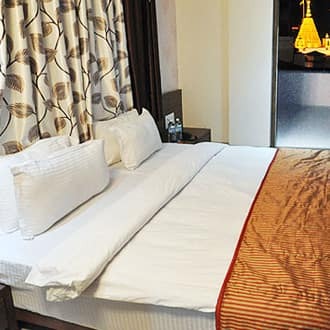 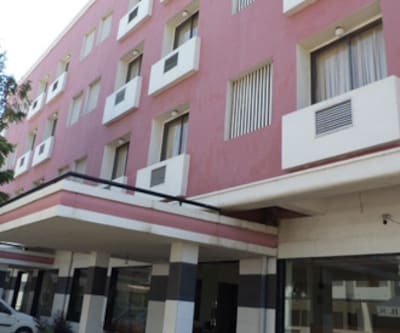 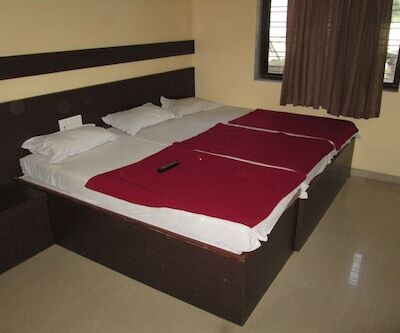 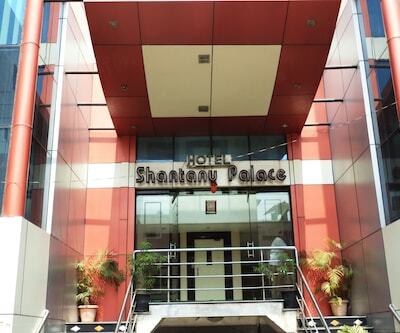 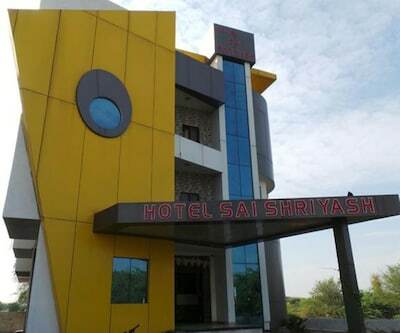 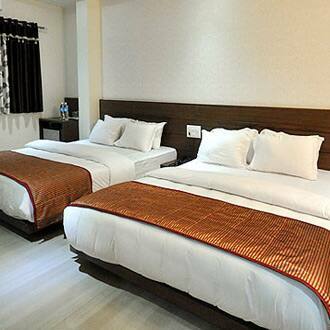 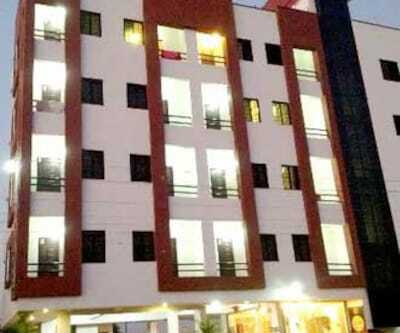 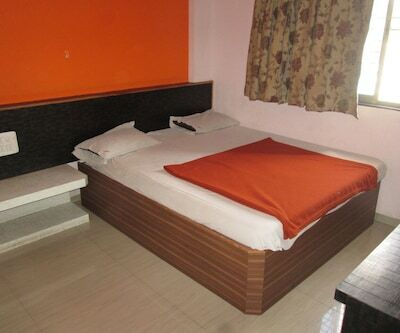 Offering accommodation in Shirdi, Satyam Comforts provides a Wi-Fi connectivity to its patrons. 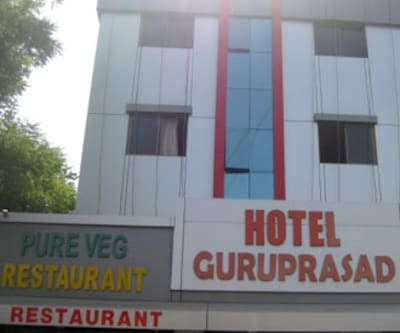 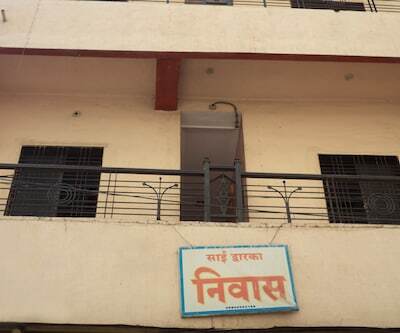 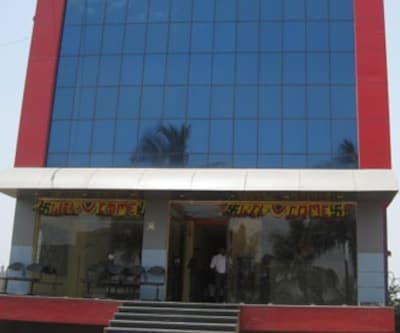 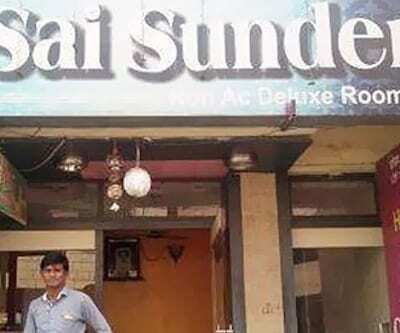 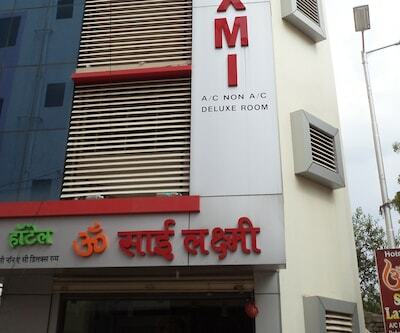 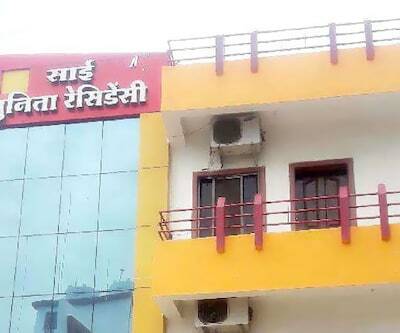 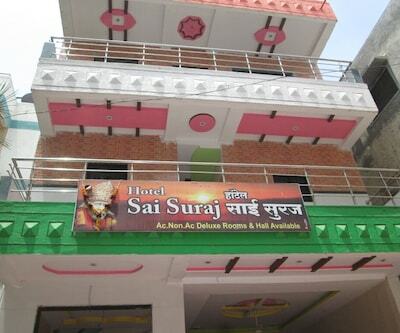 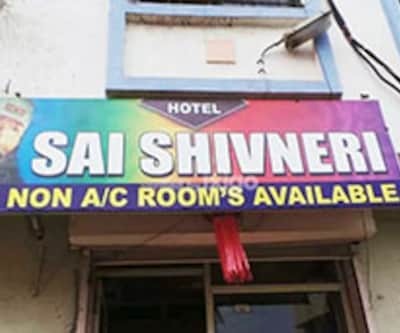 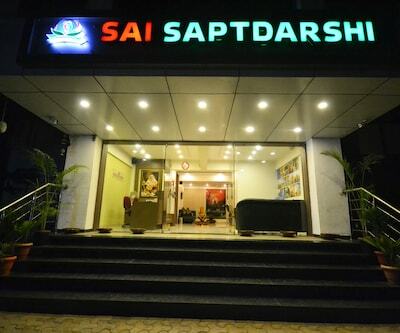 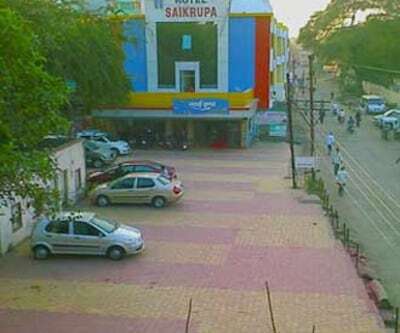 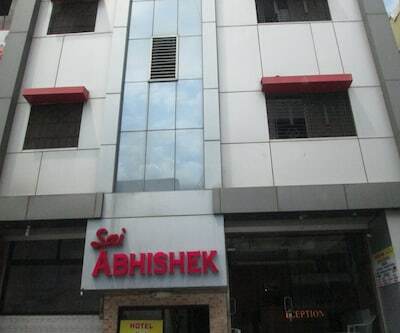 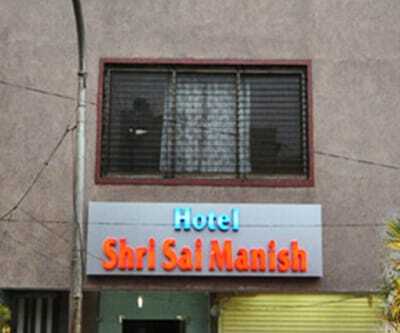 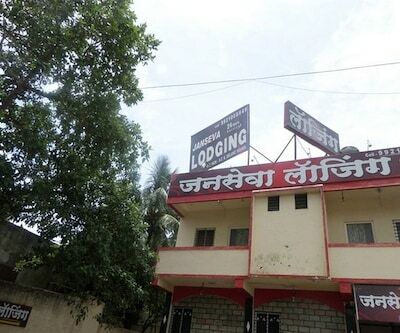 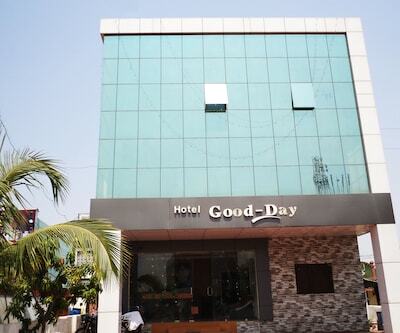 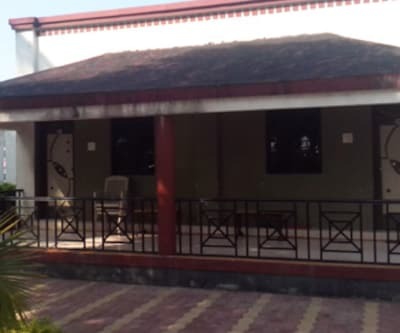 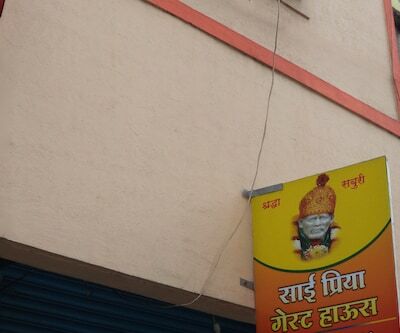 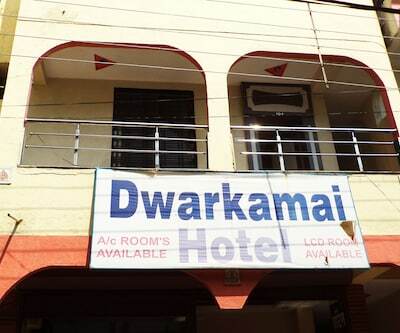 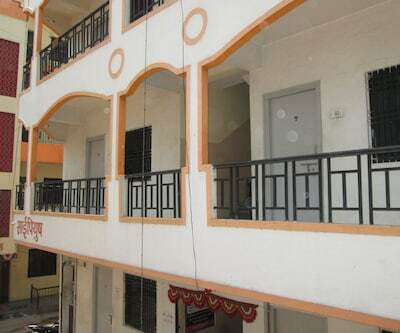 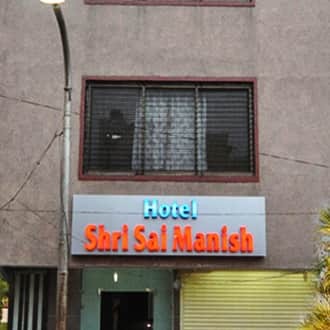 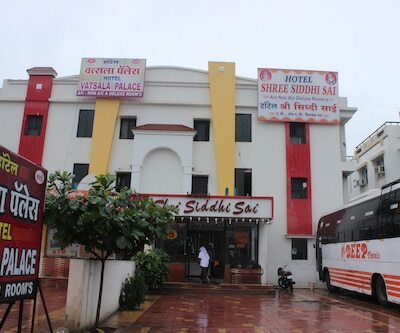 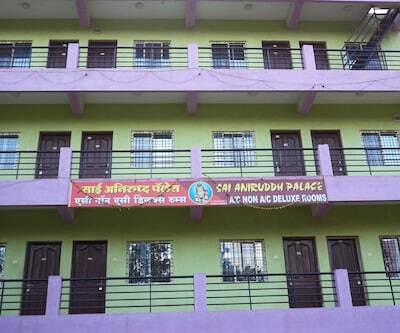 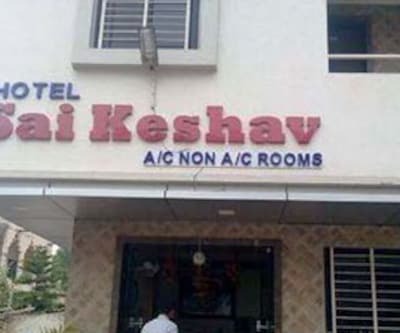 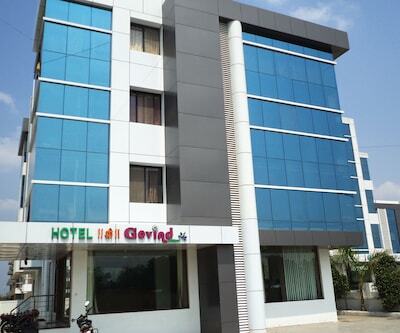 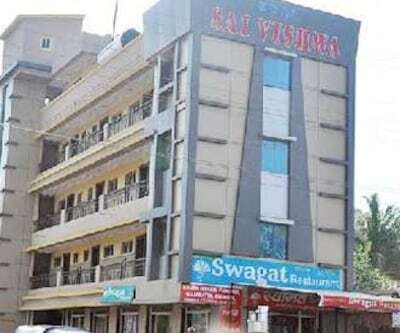 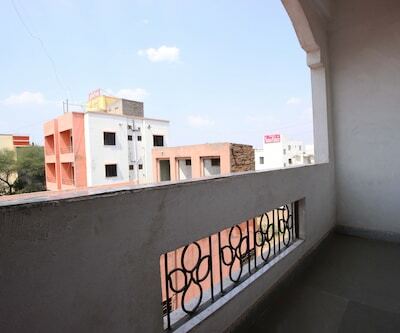 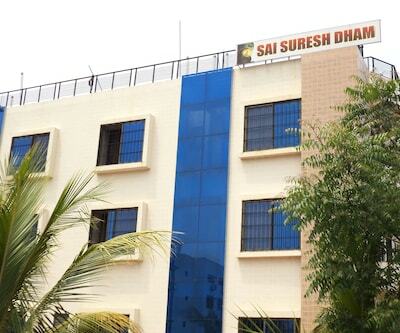 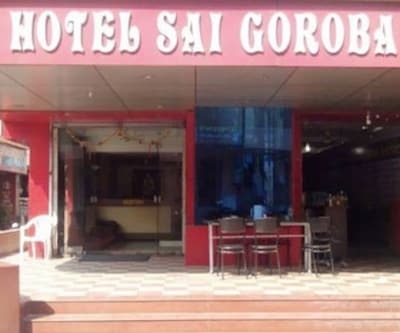 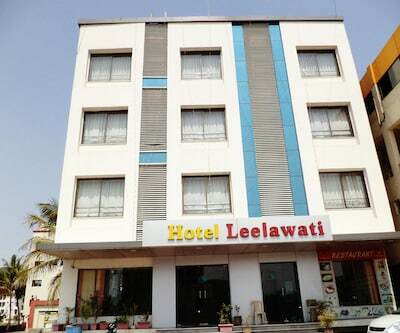 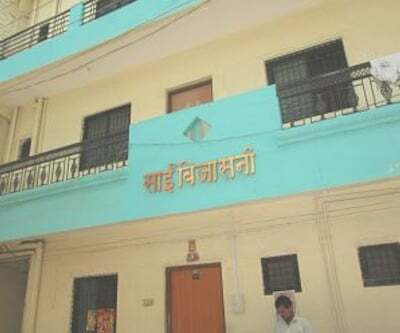 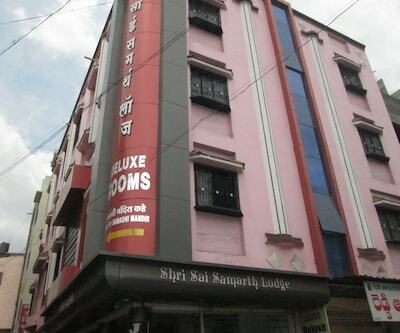 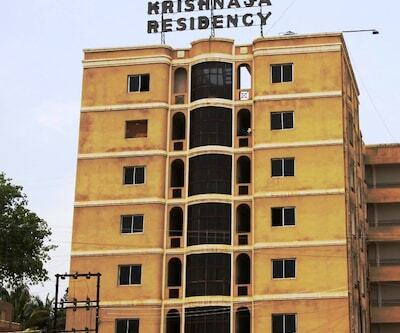 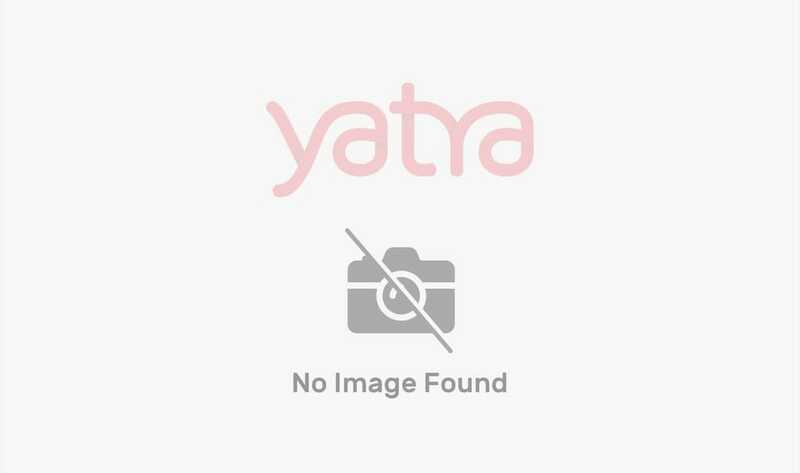 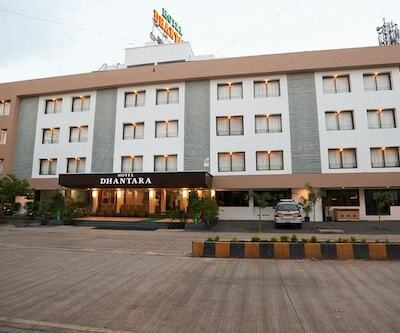 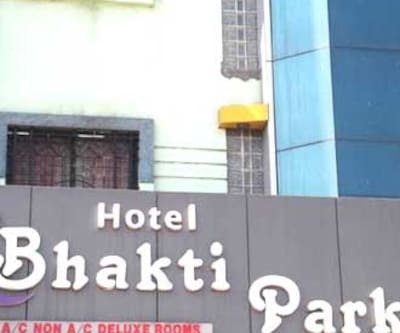 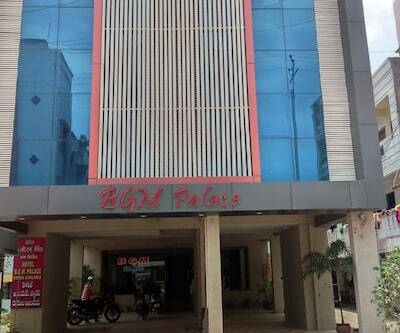 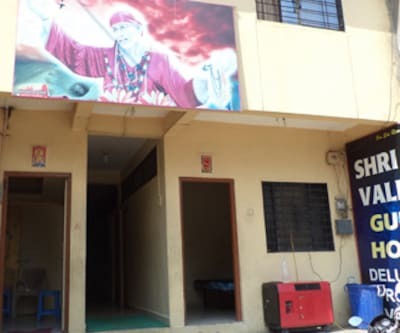 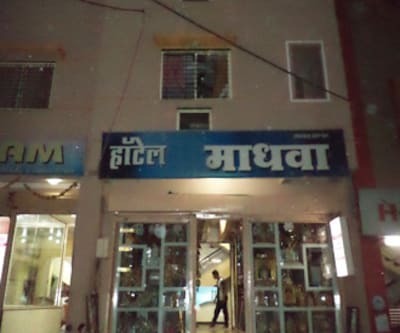 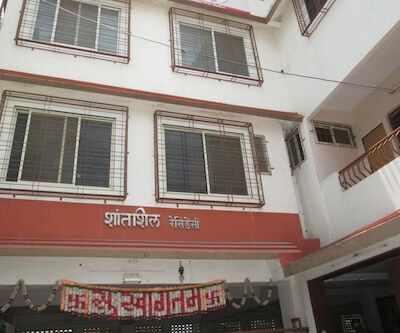 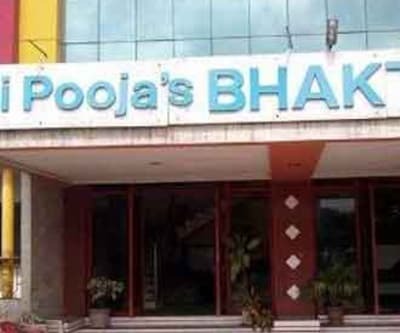 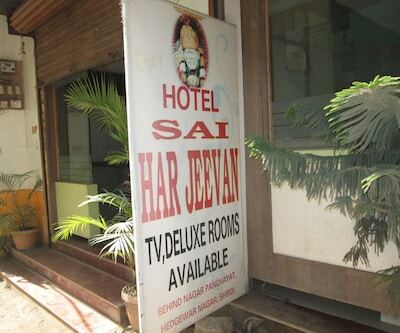 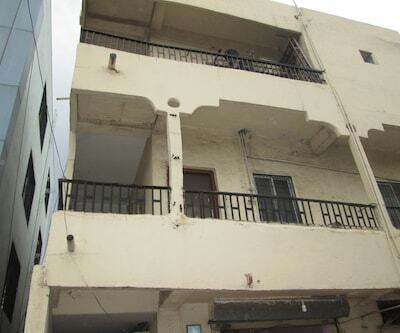 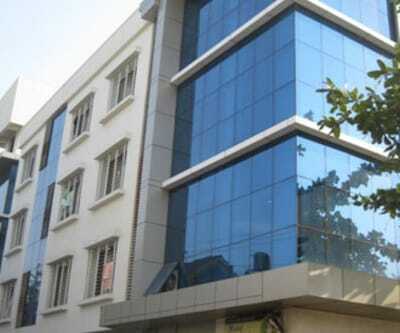 The property is approximately 1 km from Shirdi Bus Depot and 73 km from Shani Shingnapur. 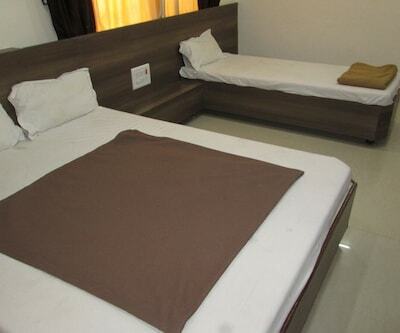 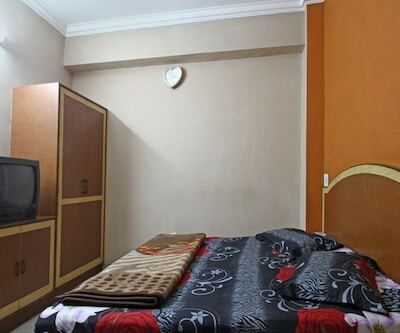 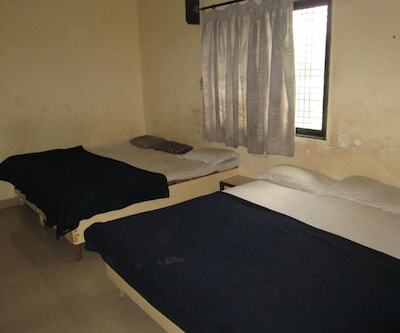 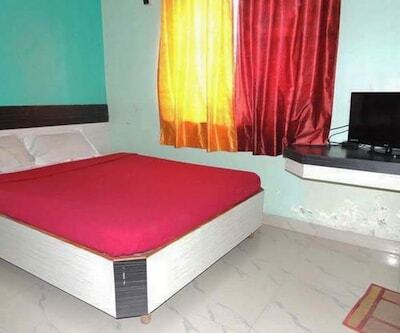 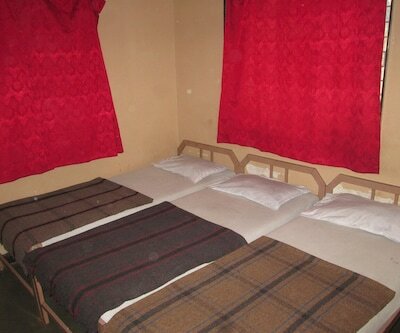 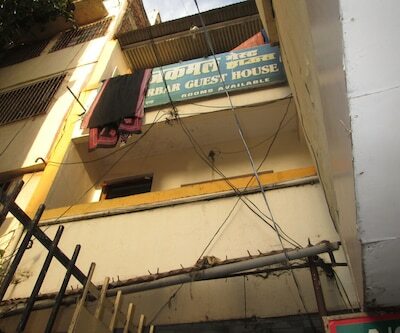 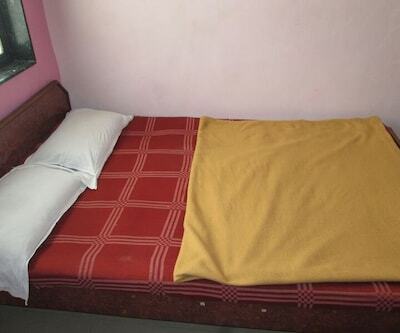 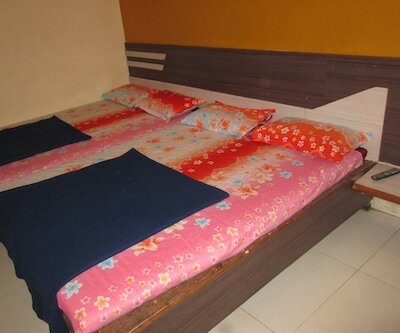 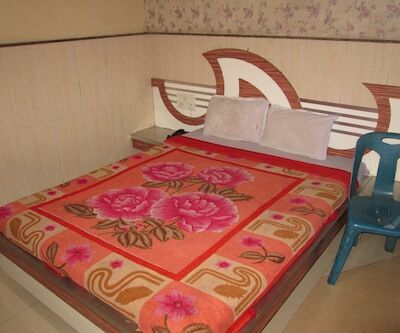 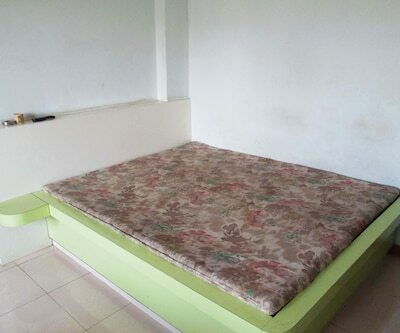 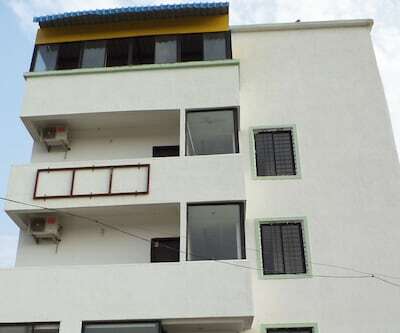 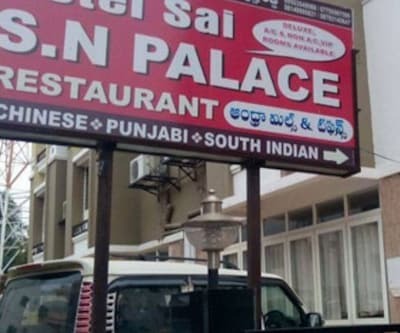 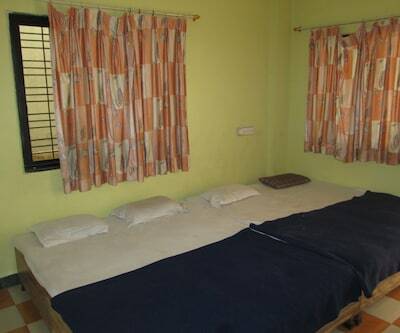 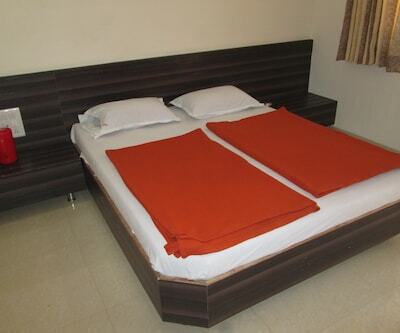 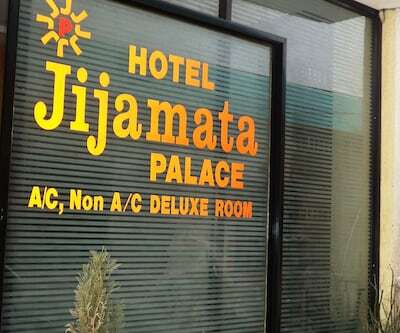 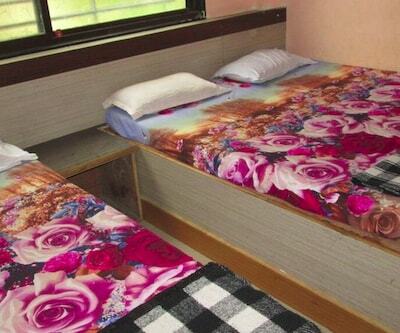 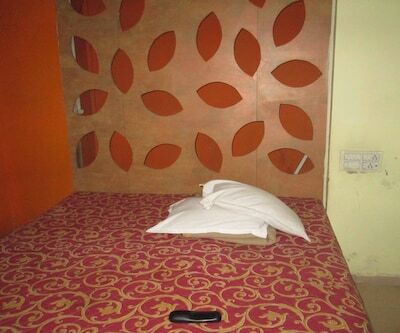 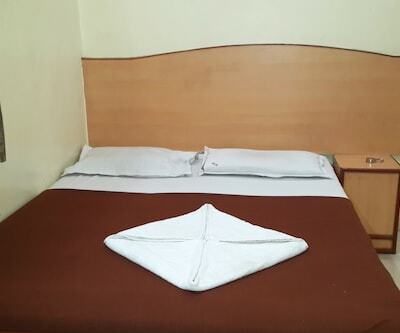 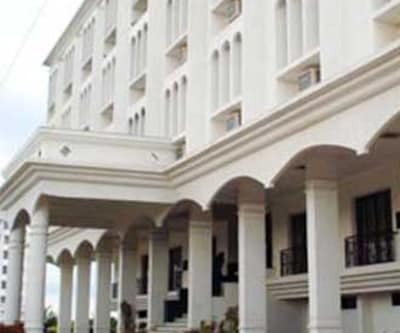 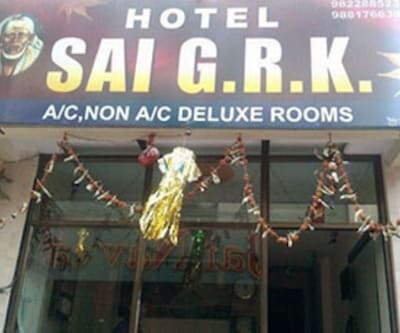 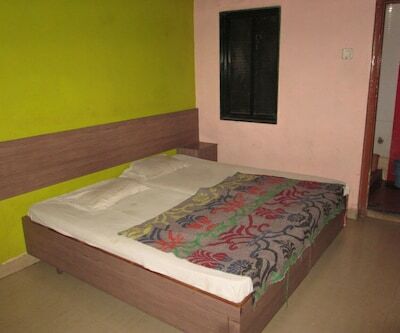 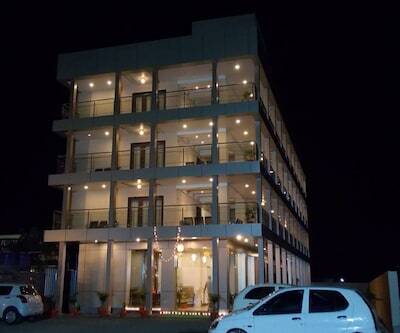 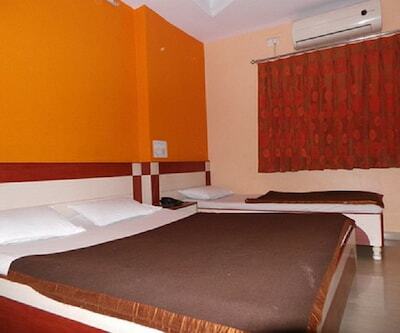 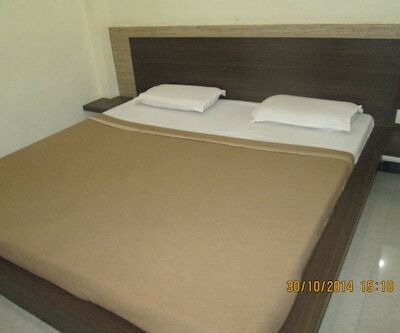 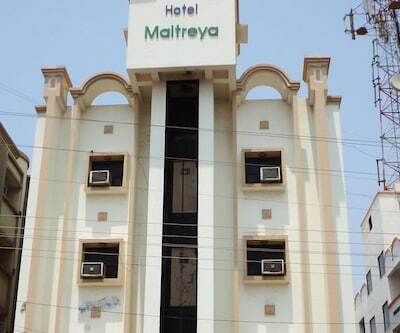 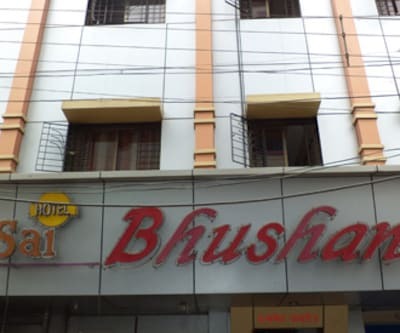 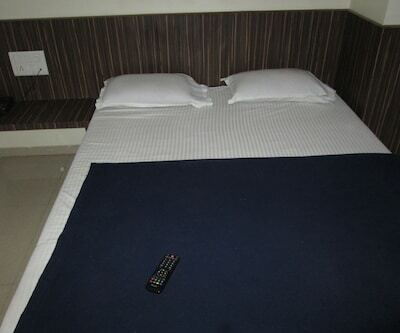 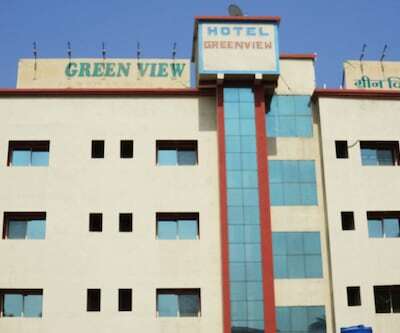 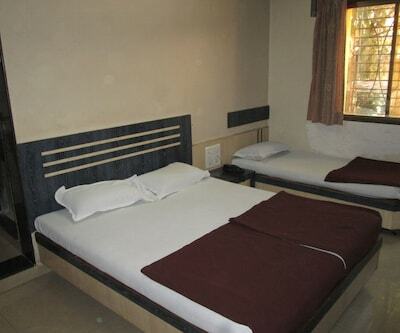 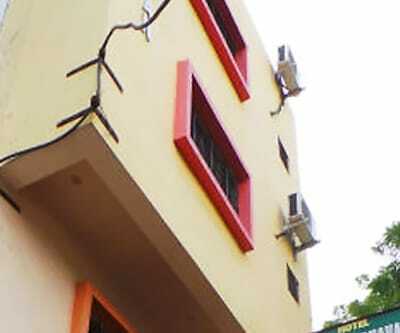 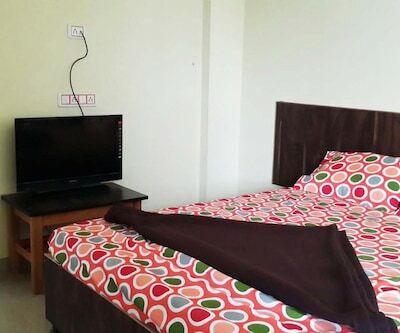 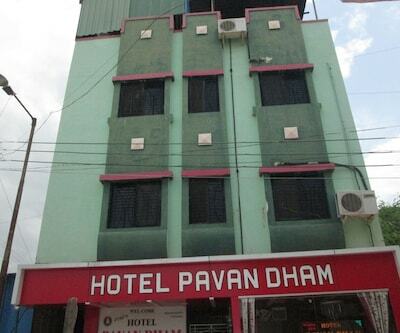 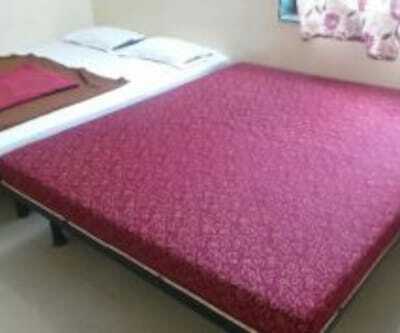 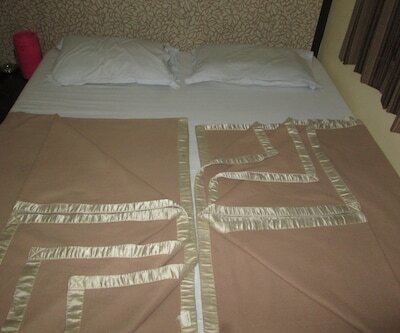 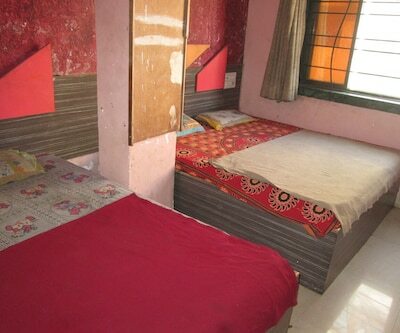 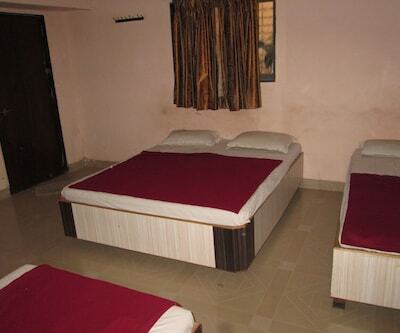 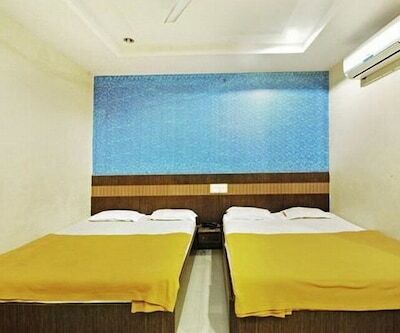 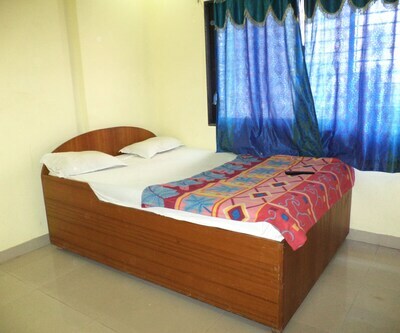 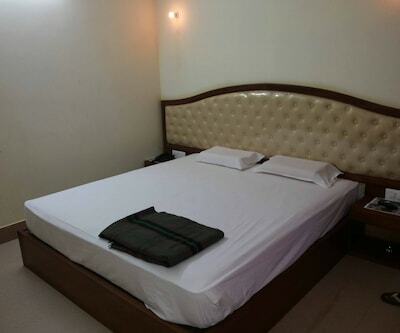 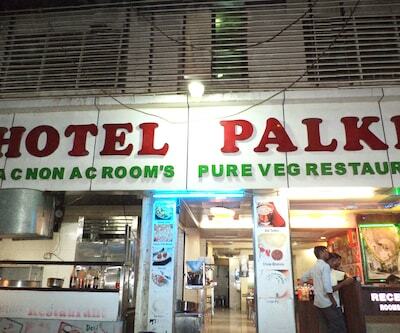 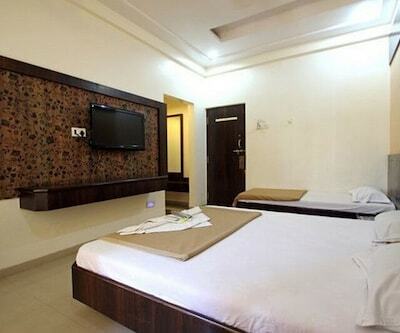 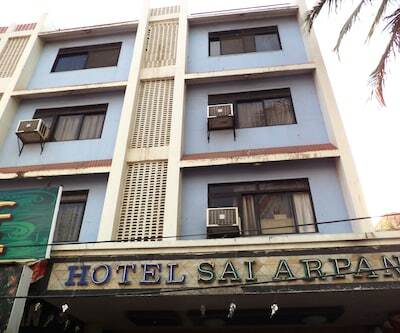 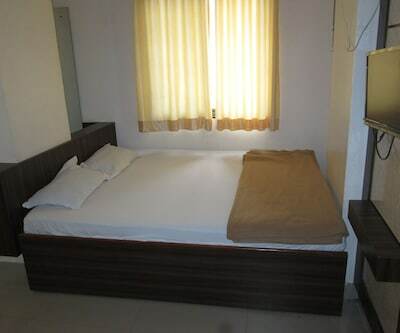 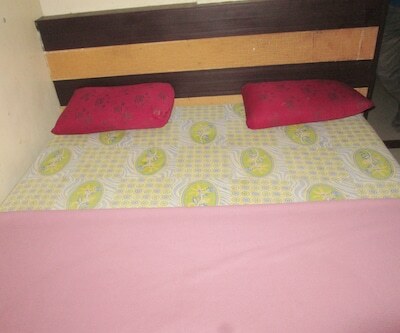 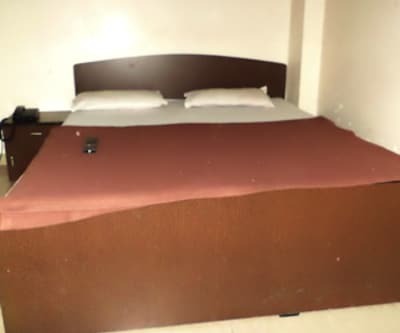 There are 8 rooms on 4 floors equipped with the essential requisites. 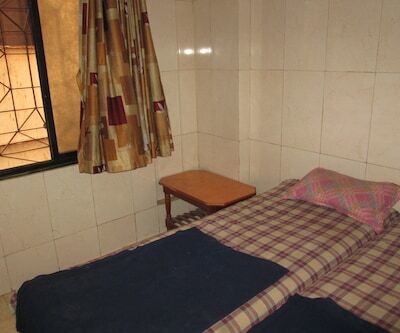 Available amenities in the rooms include an attached bathroom, television, bottled drinking water, tea/coffee maker and a wardrobe. 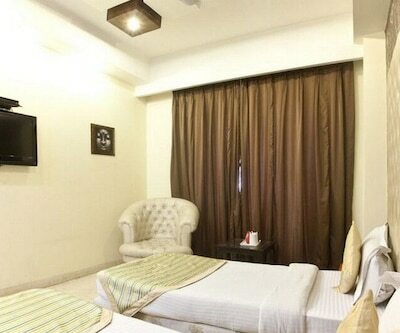 A doctor-on-call service is also provided to the guests.